At no charge, we are willing to meet and discuss the property needing to be sold. A written comparative property analysis can be prepared. Advice for any needed repairs or improvements to maximize the value. We can refer clients to builders we have relationships with. There are homes available that can be purchased with no construction interest during the build. Little or no deferred maintenance to help protect your investment and low utility costs. Some lenders offer a guaranteed interest rate lock during the build. 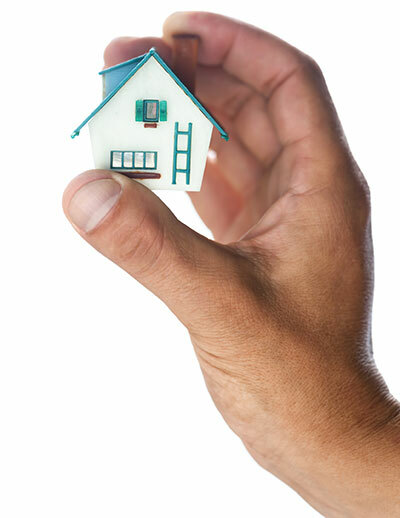 We have vast experience with helping our clients during the process of disposing of real estate. We offer a free written market analysis for the property(s) involved. We work well with the legal system to help make the process as efficient as possible. If needed, we can help with attorney referrals to those who specialize in estates. We offer knowledgeable service when purchasing or selling lake homes, whether a year round home or cottage. We can help to provide referrals to those who specialize in second homes and jumbo loans, which are common with lake properties. We have experience in selling retails spaces and providing marketing for tenant leasing. Vacant land as well as improved property. Churches and not-for-profits, buying, selling, and leasing. We have worked all aspects with sellers, buyers, landlords, and tenants. We offer proven experience when selling or buying income producing properties. Single family up to multiple unit apartment buildings. With selling an occupied property, we can handle the interaction needed in marketing the property to eventual sale. We are approved to sell HUD owned properties. We have worked with buyers and sellers in both selling and buying almost every kind of bank owned or REO property. We have a network of cash buyers that will buy homes in “as is” condition. That means fast and easy closings. Our clients have made millions of dollars collectively and have help clean up many neighborhoods which makes the neighbors very happy.